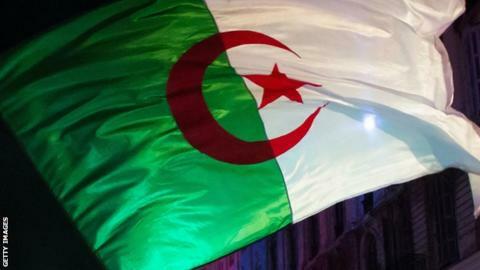 Two Algerian players banned for four years for testing positive for cocaine have had their bans applied worldwide. Football's world governing body said a third player, Kheireddine Merzougui, who tested positive for an illegal stimulant, also had his four-year ban extended globally. Algeria international Youcef Belaili is banned until 19 September 2019 and Rafik Boussaid until a day later. Merzougui of MC Alger is banned until 24 January 2020. He tested positive for methylhexaneamine.